Miss Kobayashi's Dragon Maid: Kanna's Daily Life volume 2 features story by Coolkyousinnjya and art by Mitsuhiro Kimura. The human world can get pretty weird when you’re a dragon in disguise! 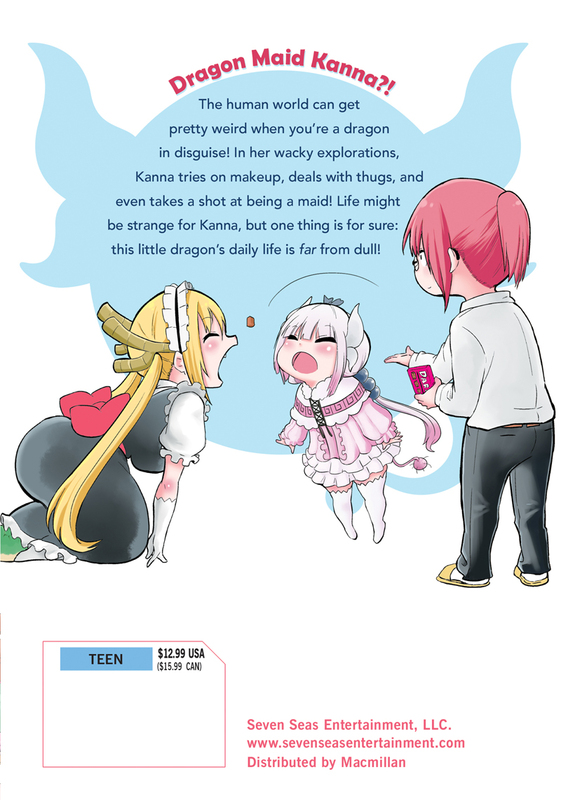 In her wacky explorations Kanna tries on makeup, deals with thugs, and even takes a shot at being a maid! 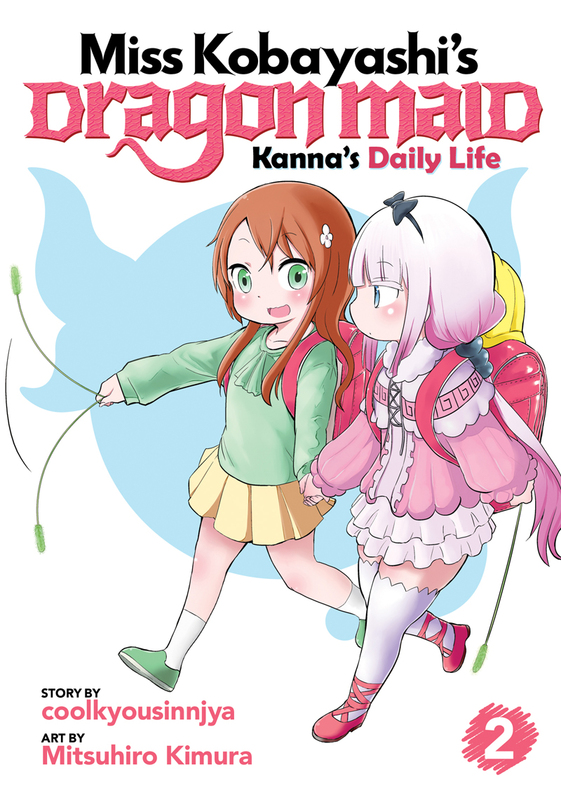 Life might be strange for Kanna, but one thing is for sure: this little dragon’s daily life is far from dull!